You’re invited to a birthday block party! Since 1974, Puppet Showplace Theater has been a welcoming, joyous, creative home for diverse communities of all ages in Brookline, Boston, and beyond. Join friends young and old as we dance through the decades on Station Street to celebrate our past and raise funds for our future. and are available at the door. 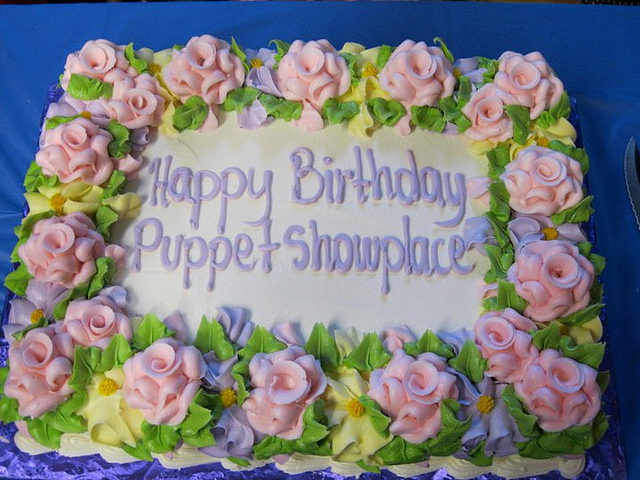 The Puppet Showplace Theater 45th Birthday Celebration is a family-friendly event! Children 12 and under attend for free.